Advantech RISC Single Board Computer (SBC Computer) series range from 2.5 inches to 3.5 inches. 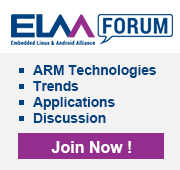 These embedded computers come in standard form factors in compact sizes and rich I/O, extremely low power consumption and easy expansion capabilities. They are designed specifically for vertical applications so the I/O specifications are optimized to enhance the performance of the boards. In order to facilitate device integration and application development, Advantech offers board support package (BSP), Advantech middleware and corresponding documents for reference. 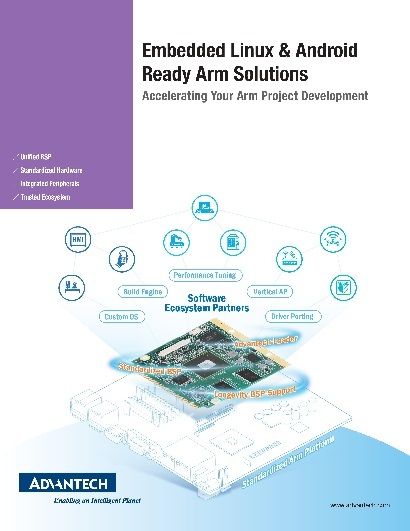 With Advantech worldwide support services and RISC technical support website, it’s easy to build your ideal applications in short time and release time-to-market solutions. 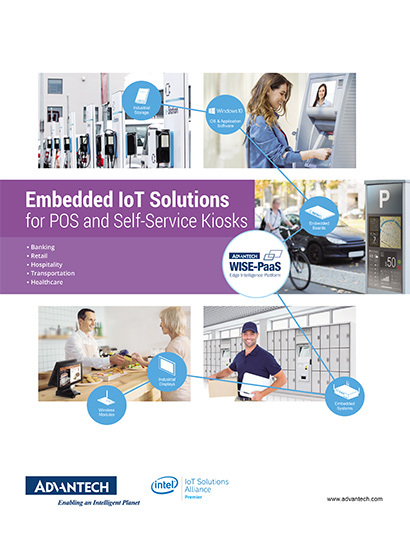 Moreover, Advantech RISC SBC computers offer low power solutions, fanless designs, compact and standardized form factors, and extended temperature options with quality and longevity. Above all, reliability is built into all Advantech RISC single board computers.